Client is the leading in-app video platform for performance marketers. Focused to deliver the highest value users through engaging video ads. They are trusted by 25,000+ mobile apps worldwide, including top developers. 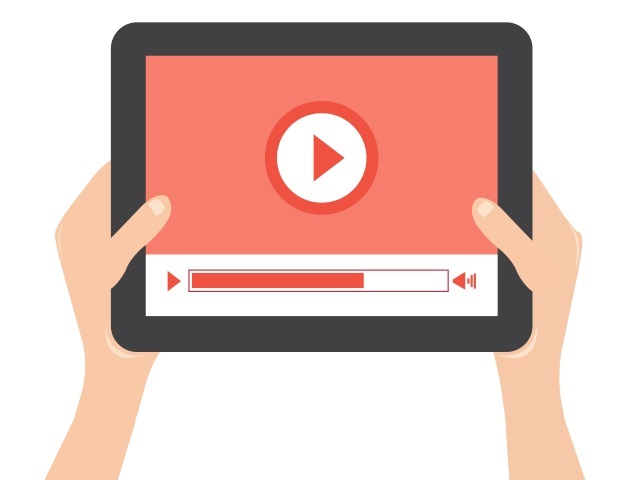 Top publishers rely on the infrastructure to generate revenue with engaging video ads that enhance the user experience. Headquartered in San Francisco with offices in London, Berlin, Beijing, Tokyo, Seoul and Singapore is consistently ranked #1 for cross-platform user retention by industry mobile performance indexes. Top Advertisers and Publishers rely on the Clients Advertising infrastructure for high end video Ad’s to be delivered to the correct users in order to increase user engagement and generate more revenue. With the large spectrum of mobile devices and releases in multiple countries, Client needed a QA services partner to support the best quality standards for the Ad serving market. Smartsourcing Global provided cost effective, highly skilled QA team with responsibility to hire, train, manage the team and execute projects with negligible management cost. Client team has been extremely satisfied with services since Feb 2016 and has assigned additional responsibilities and has increased the team size, Client team has also setup a test automation team to develop the test scripts for the Dashboard. Client has benefited with dedicated teams who have in depth knowledge of the product and platform and over the period of time has brought exponential benefits. Our team has been able to execute with great agility and have been part of many roll outs of SDK and dashboard for various publishers and platforms. Cost savings, highly efficient team and minimal management are some of the benefits Client gained.